Confront an ancient evil in a timeless struggle between man and magic. Rhiannon is hearing noises and seeing things she cannot explain. Living in her family's remote farmstead miles from friends and neighbors and having ambitious, busy parents, Rhiannon is alone. Her parents believe her stories to be an overactive imagination and teenage angst. So the Sullivans decide to take their daughter away for a break and have asked you to look after their home. The moment you enter, you suspect that something is not right. 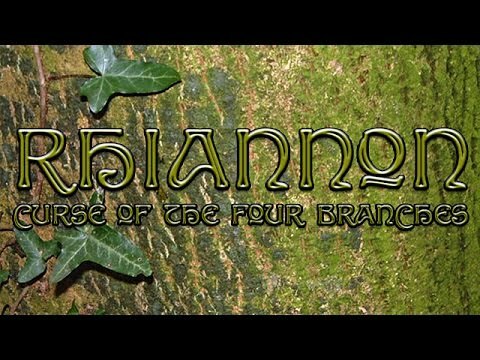 Rhiannon's stories are true and the farmstead is engulfed in supernatural happenings as an ancient myth spills over into reality. Discover dark secrets in this chilling point-and-click adventure as you encounter an ancient evil lurking in the walls of the home, connected to a timeless struggle between man and magic.